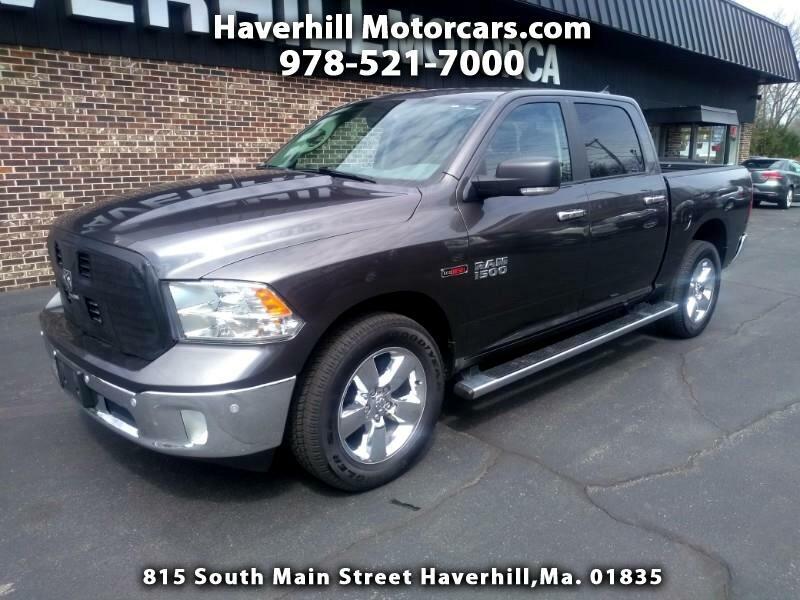 Used 2014 RAM 1500 4WD Crew Cab 140.5" Big Horn for Sale in Haverhill MA 01835 Haverhill Motorcars, Inc. WOW!! What a nice Truck! 2014 Ram 1500 Quad Cab SLT with a rare 3.0L Diesel Power.Runs and Drives out Great! More info and pictures soon.